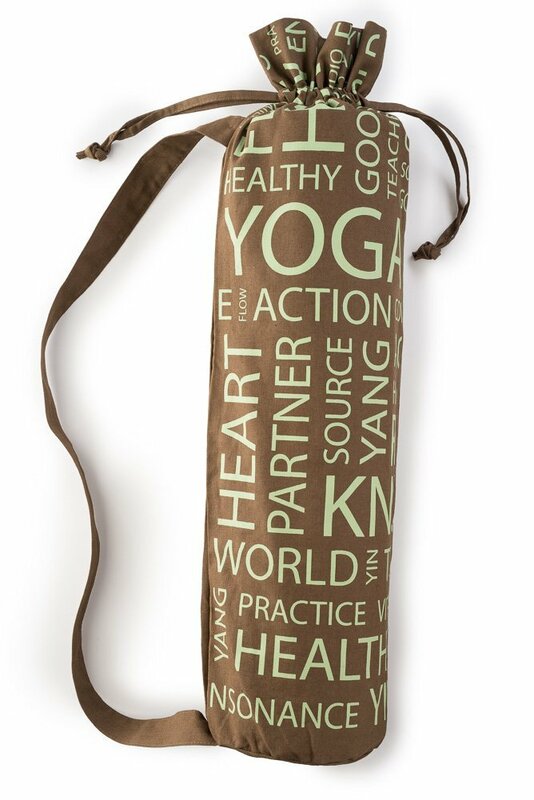 "We at HemingWeigh take pride in supplying the most high quality products that provide the most comfort for all your yoga and Exercise workouts. This high quality deluxe Exercise Mat Bag was Specially designed for the HemingWeigh Extra Thick Foam Exercise Mat We recommended that you store your HemingWeighÃ‚Â® Extra Thick Foam Exercise Mat rolled in the HemingWeighExercise Mat Bag while not in use, thereby helping extend the life of your mat, and helping avoid unnecessary wear and tear." 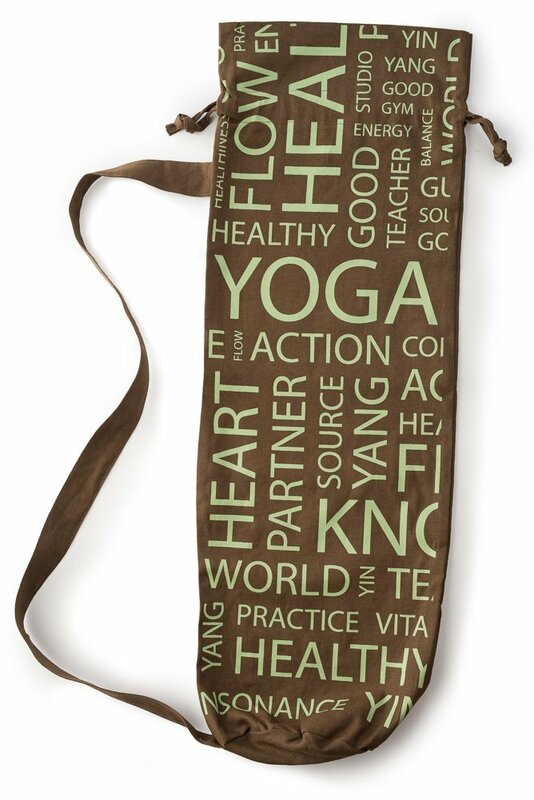 Secure your mat inside the bag with a drawstring clasp that's a snap to open and close.